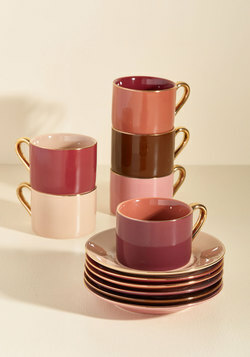 It’s Friday, and time for Part Two of our Designer Holiday Gift Guide! Today we feature picks from Design Associate Tara Keefner and Design Department Manager Marty Hegg. You might find inspiration for your weekend shopping or crafting below. Modcloth is a vintage-inspired online retailer I am unreasonably obsessed with. They recently had a pop-up store in Portland, and will soon open brick-and-mortar locations in a few lucky places around the U.S.! Little Bird Bistro serves French cuisine (the seared duck breast is my favorite). The atmosphere is intimate and they have a great wine list! There are gift certificates available, and they take reservations: a great idea for someone who deserves a night out. 215 SW 6th Ave in downtown Portland. Cure Tay-Sachs Foundation (or a charity organization of your choosing): make a donation in someone’s name! My aunt and uncle started this foundation when my cousin was diagnosed with juvenile-onset Tay-Sachs disease. 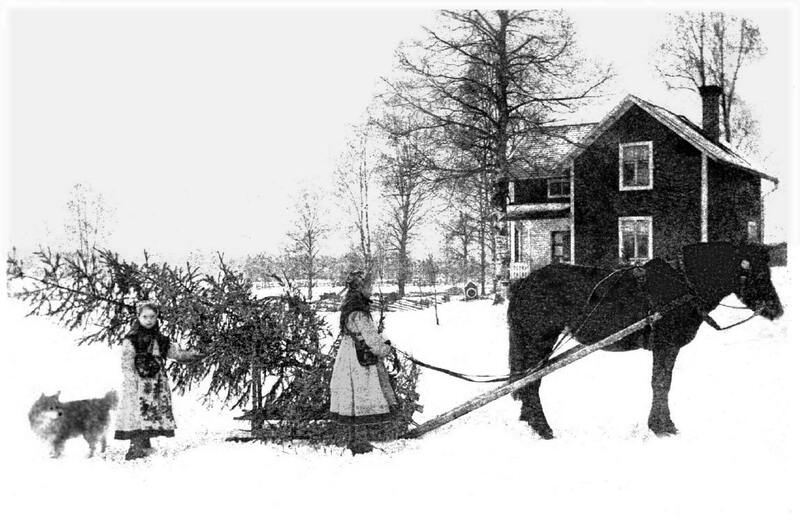 They discovered that not much was being done to find a cure, in spite of progress made in genetics and disease research. This particular cause is near and dear to my heart, but any donation to a good cause, made in the name of a loved one, is a meaningful gift for someone who doesn’t want more material goods. Every donation, no matter how small, can do so much and go so far. 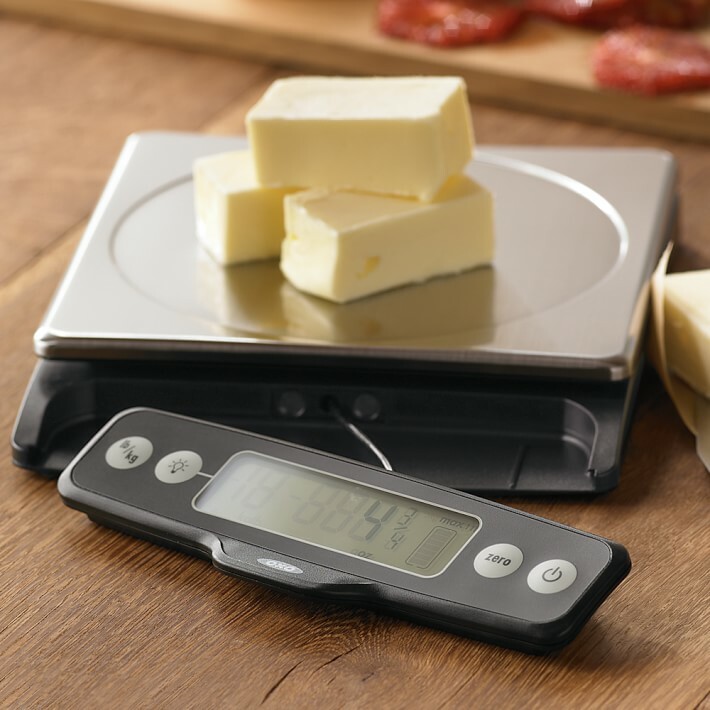 For the baker on your list, Williams Sonoma carries the 11-lb capacity digital scale by OXO. You can’t go wrong with a wool blanket from Pendleton Woolen Mills. I like this Crater Lake design. Wool is durable, resilient, a natural flame-retardant, and long-wearing. A brick in Pioneer Square is a fun way to commemorate someone in Portland’s Living Room. My dad loves seeing his name out and about. He was born here in 1934 and has always loved living in his special City of Roses. A few years ago, my daughter broke her leg. A wiggly child in a cast + so much time on the couch = one shredded upholstery job. I would love to have it reupholstered locally by Revive! First, the Kobos Bistro Blend, served by my favorite local spot, the John Street Café. Second, by Nossa Familia, is Mathilde’s French Roast. This is what we drink at home. Muito obrigada, Mathilde! People say true Portlanders don’t use umbrellas. Well, this native who walks a lot AND wears glasses loves umbrellas. 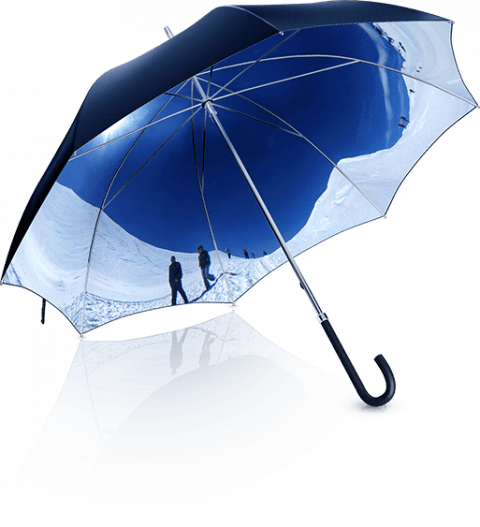 Panorella lets you put a 360 degree view inside yours. Remember when you hiked the trails of the Cinque Terre, took your first look at the Grand Canyon or saw an amazing sunset at your favorite beach? The Art of STEM is a small but mighty gem in St Johns. They have toys, books, events and camps to encourage young, creative minds to learn while they play. If you’d rather make than buy gifts, here are some winning ideas! 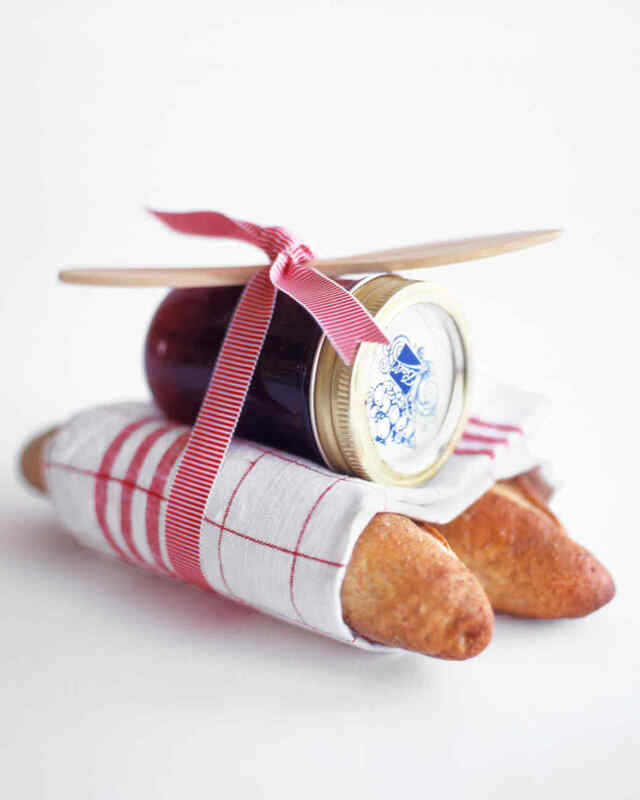 Your favorite berry jam, fresh bread and cloth napkins make a sweet gift, via Martha Stewart. 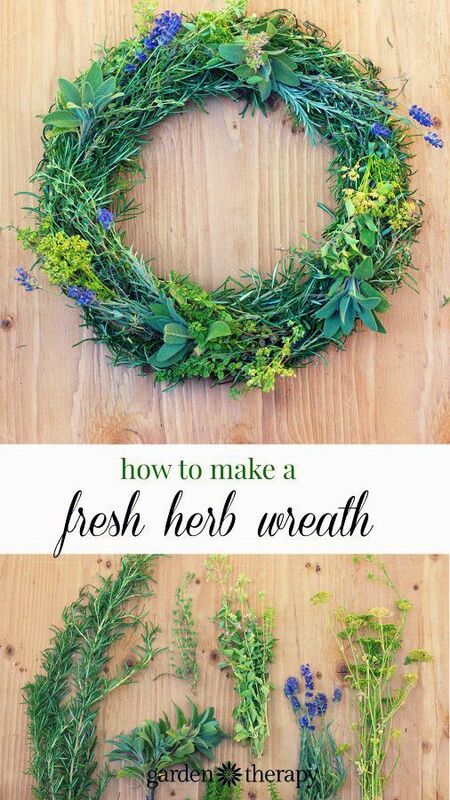 A fragrant culinary herb wreath would be lovely and fun to make, year-round. Give in someone’s name via a microloan through Kiva. 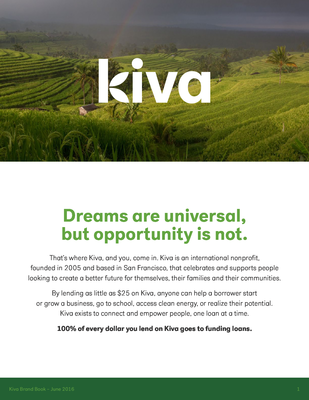 Enterpreneurs in 80 countries (US included) apply for loans, Kiva takes it through the underwriting and approval process and posts to their site for crowdfunding. After funds have been raised and granted, the borrower will repay the loan. Then the lender can re-lend to another cause, donate or withdraw their funds. Did you know you can donate the sound of your voice? This is quite amazing. Check out vocaliD and help someone who cannot speak be heard in more than a generic, robotic tone. We’ll wrap up our Designer Holiday Gift Guide series with Part Three next week. Enjoy your weekend!